We've reached 50 episodes! What better way to celebrate than to continue where we started -- a discussion with the Director of Northern Colorado Writers. Except, this time around it isn't Kerrie Flanagan. It's new director April Moore. We ask April how she came to be the director, what's in store for the writing organization this year, and what attendees can look forward to at this year's NCW Conference on April 22-23. You can listen to this week's show at the NCW website show page, PodOmatic, or iTunes. 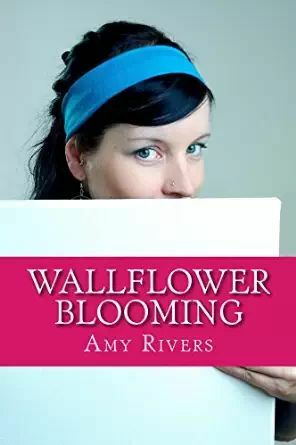 This week's episode of the NCW Podcast is sponsored by Wallflower Blooming, the new novel by Amy Rivers. Val Shakely’s intentionally quiet life is disrupted when she decides to help her cousin Gwen win a contentious election. The stress of the campaign and personal attacks by the opposition, leave Val shaken. And as if that weren’t complicated enough, Val finds herself falling in love. Purchase Wallflower Blooming on Amazon and Kindle.